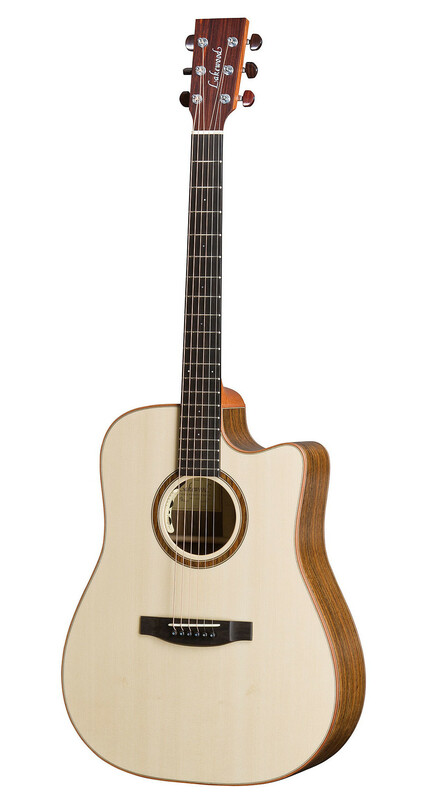 Lakewood is known for their fine acoustic guitars and the D-18cp is no exception. 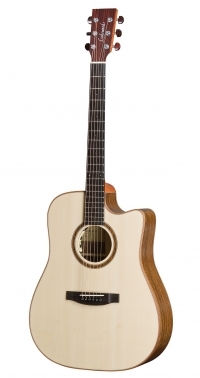 As all Lakewood models, it is a well balanced, full of sustain instrument, which is a delight to play. 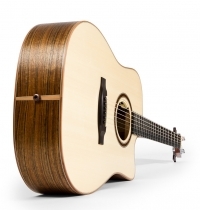 The combination of Ovangkol back&sides with AAA European spruce delivers a rich and open sound which is beautiful for strumming and capo playing. The L.R Baggs Anthem is a great addition to the stage or studio and all in all it is simply a great guitar.